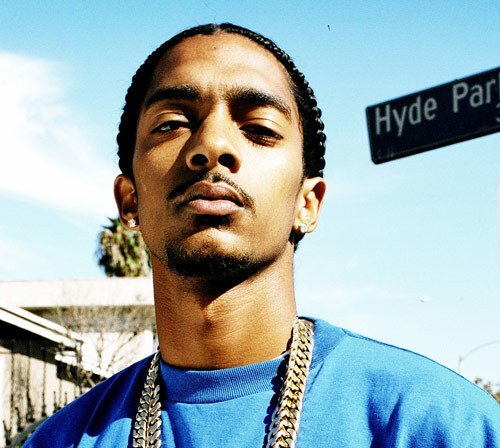 In association with All Money In & Skee Music, KR3W presents Nipsey Hu$$le: Up Close. Director Matt Alonzo provides an in-depth look of the rapper's experiences while on tour in Europe. Go behind the music and backstage during his recent TMC European tour and shows in Paris, London, Canne, & more.